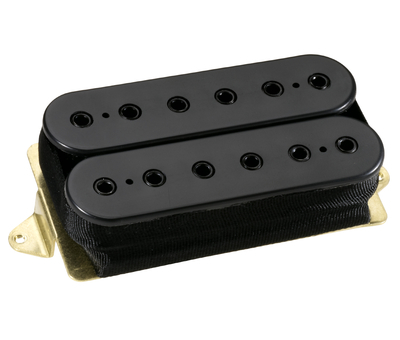 The Imperium humbucker set is an interesting pair of pickups. Made in 2016 for Revocation’s Dave Davidson, you normally expect “metal” pickups to be blistering hot. In this instance, you get a neck with medium output and a bridge pickup that falls into the medium-hot range. 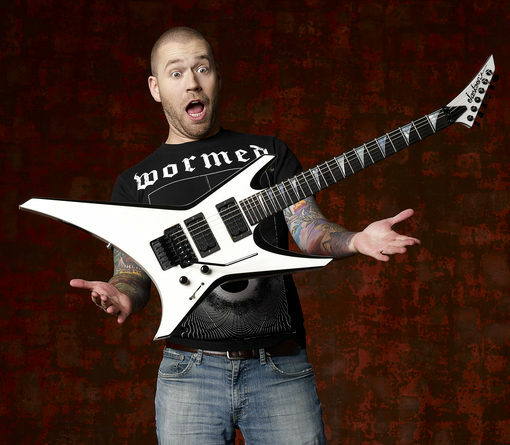 Previously, Dave was using pickups like the LiquiFire neck and the D Activator bridge. Checking out this set from DiMarzio is a choice to sort of cleanse the palate after the PAF 1959 set. From one extreme to the other, so to speak. 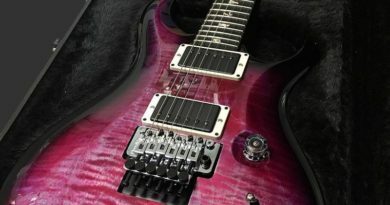 It was the Imperium set, or the long journey down the rabbit hole of Steve Vai pickups. Let’s save the red pill for another time. lol! 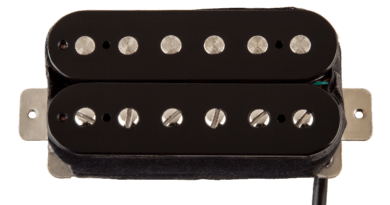 Available only in F-spacing (yes, for both positions), the Imperium comes with 4-con lead wire and is available in just about any color DiMarzio offers. If direct mounting, be aware of the thicker ceramic magnets that make the overall height taller. These bad boys get installed into a relative neutral-sounding double-hum test guitar. Each pickup is connected to a push-pull pot for series-parallel operations, and we’re off to the races. If you’re looking for a deep and bold low end, the Imperium set on a dirty channel is for you. 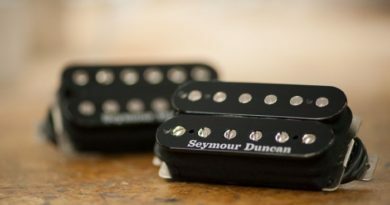 There’s some compression going on that contributes to the more fluid and smooth character of the pickups. This seems to lend itself well to a more precise or staccato rhythm style. I’d suggest this is going to fall a little more in the wheelhouse of players looking for options within progressive and and more modern metal genres. This makes lead work sound a little more present, although it does make me work for the squeals just a little more. A clean amp setting is where the Imperium set really impressed. For my tastes, series mode was still a bit hot for nice a shimmering clean. Going to parallel mode in both pickups yielded really nice options in all positions. This was worth taking a little more time with, so I ran it through a tube preamp with a touch of compressor and a slight bit of analog chorus. Then I went with a Fender Twin Reverb amp block in the Axe-Fx with a little reverb and chorus. Same cabs for both. 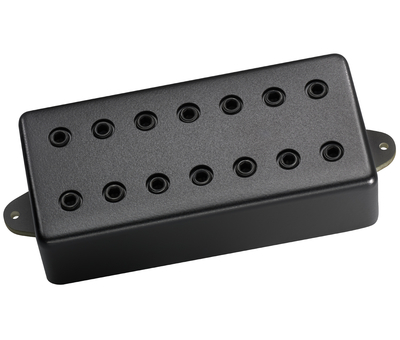 For my preference, I find the strengths to be with the versatile clean tones from the Imperium pickups. The Imperium set is a pretty interesting option. If I were to have to place it in a lineup, I think I’d put it between the CrunchLab/Liquifire set and the Illuminator set. The Imperium also comes in a 7-string version. For reference, this Imperium humbucker set evaluation was conducted with a Fractal Axe-Fx II XL+ featuring Celestion Impluse Responses and also with an ADA MP-1 tube preamp. Real cabs used are a Peavey 6505 cab loaded Peavey Sheffield and Mojotone BV-25M speakers in an X config and a Marshall 1960B cab loaded with Celestion G12-65 speakers.